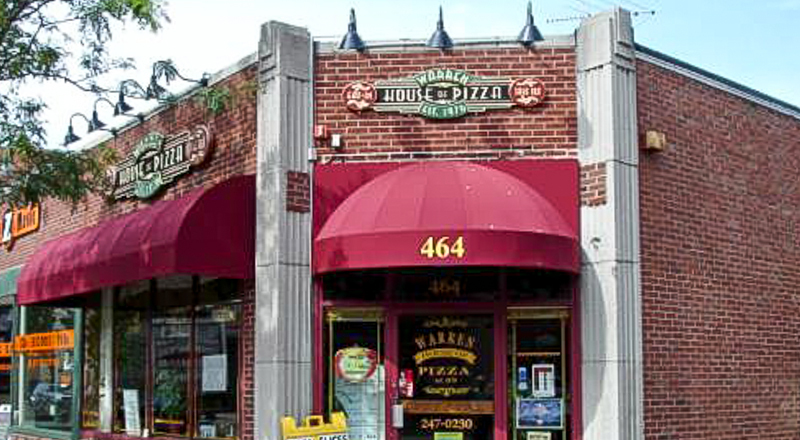 Warren House of Pizza prides itself on serving good quality food at reasonable prices. 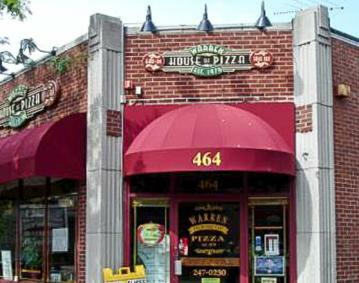 We are known for our delicious pizzas, homemade spinach pies, soups, pasta dishes, grinders, fresh salads and much more. Come in and try our wide variety of appetizers including our large nacho plate with a bottle of beer or glass of wine.